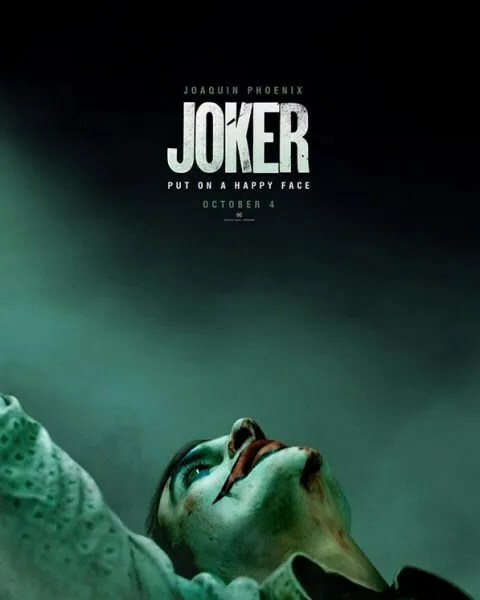 Check out the first trailer for Joker, starring Joaquin Phoenix in the title role portraying the origin of Batman’s arch-nemesis. Joker arrives in theaters October 4. Joker also stars Zazie Beets, Marc Maron, Shea Whigham, Frances Conroy, Bill Camp, Brian Tyree Henry and Glenn Fleshler.